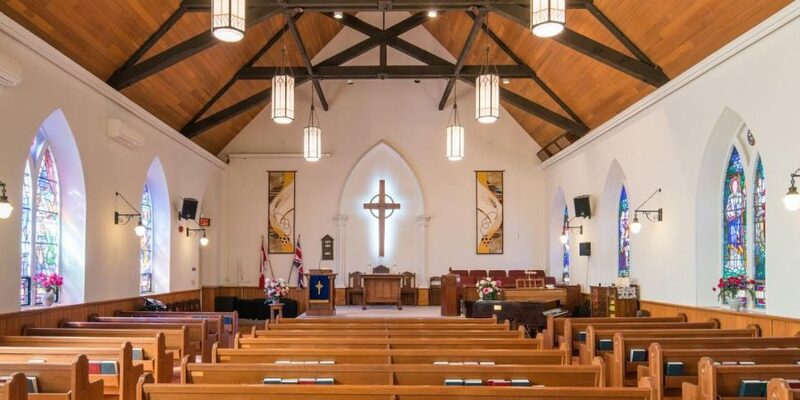 Sunday Worship: 10:30 – 11:30 am, with nursery and children’s programming. Join us for coffee and fellowship following the service. Learn more here. If you would like to support the mission of our church you can donate through PayPal. 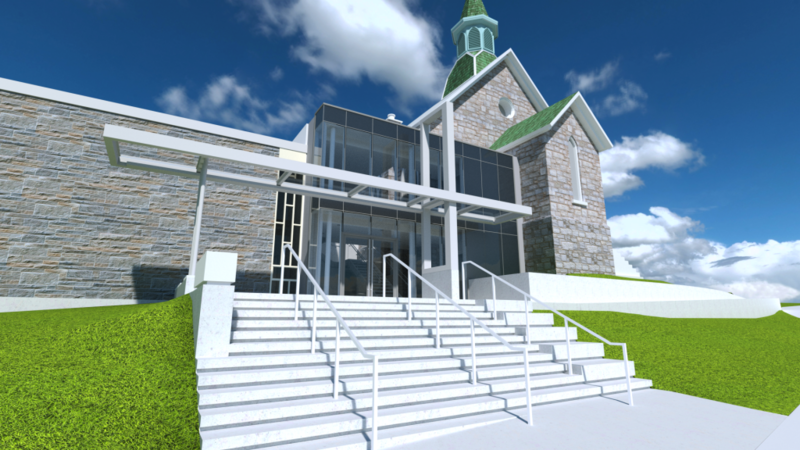 St. Andrew’s has just completed a major renovation and renewal of our church building. 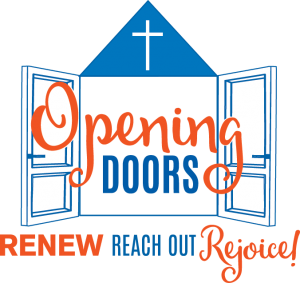 Come and see the new St. Andrew’s where we are all about Opening Doors.